I thought this would be an interesting topic to briefly talk about. I might also discuss this topic more extensively in an upcoming YouTube video. I have been watching anime since it was broadcasted on Cartoon Network’s Toonami ( USA based TV network ). In the morning I would watch Inuyasha and at night I would watch anime such as Naruto Uzumaki and Dragon Ball Z. This was a time when anime was starting to become popularized in the western culture. On the other hand, the growing success of anime came with some setbacks. While more and more Americans were beginning to take an interest in anime, there were also many misconceptions of the Japanese art form. Most people found the concept of “cartoons with big eyes” and unique story-lines simply unappealing. As an avid anime viewer, I understand this because anime is an animated art form that is different from western animation. I think that people’s shaky impression of anime could simply stem from graphical differences shared between western and Japanese animation. Why is it important to discuss the social state of anime in western culture? Why did I bring this up? The social state of anime is evolving and thus people are evolving with it. 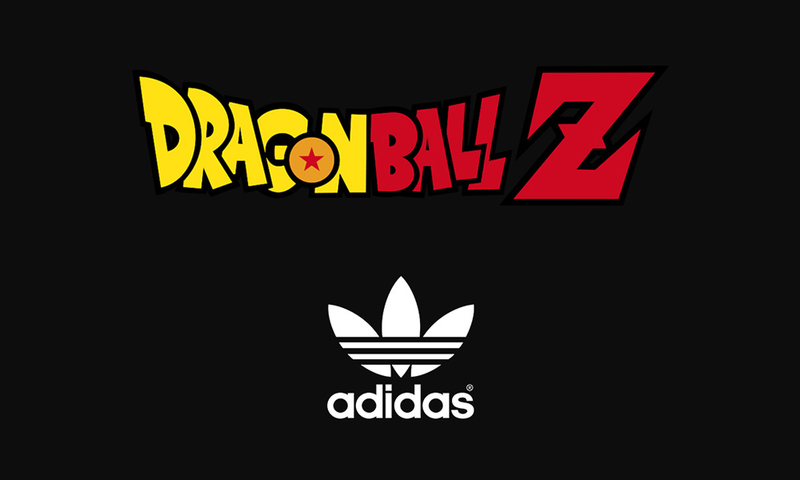 One of the best examples of the evolution of anime in western society is the upcoming Adidas x Dragon Ball Z collection; a collaboration with Adidas and one of the most notable anime in America. I find this collaboration ironic to be honest. This collaboration deserves both appraisal and critique from casual anime fans and otakus. Criticism of the collection stems from the fact that a good percentage of sales will most likely come from consumers who have never even watched a single episode of Dragon Ball Z. The same people who used to mock and criticize anime-fans will be buying from this collection. However, the release of the Adidas x Dragon Ball Z collection could potentially create a larger market for anime. People who previously may not have been interested in anime, may slowly gain an appreciation for the Japanese art. Furthermore, the collaboration can help to change the existing misconceptions westerners hold on anime. Yes, there have been collaborations with streetwear brands such as Bape and Supreme, but not a mainstream brand such as Adidas. I think it’s ironic that a collab of this magnitude can bring people full circle to the cultural appreciation of Japanese animation. Food for thought. If you happen to enjoy this little read let me know! I’ll make this a weekly or at least monthly thing. If you have any suggestions on future topics let me know .